Stream the Max Makewell Channel. Painter Max Makewell’s work explores how viewers interact with conceptual depths of color and light. 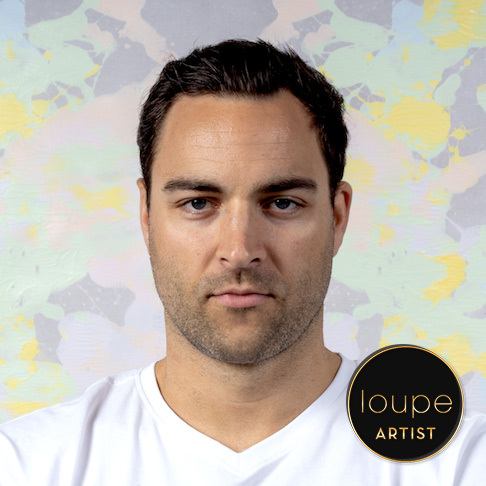 Born and based in New York City, Makewell comes from a family deeply rooted in classical art, which fostered his early interest in becoming an artist himself. Makewell cultivated his skills in figure drawing and portraiture through studying with contemporary masters in Italy and the United States. Makewell has recently shifted his focus to creating abstractions– a reflection of his ongoing creative pursuit of art’s universal language. His work resides in collectors’ homes across the globe and has been shown in American and European cities. Artists are the ones who raise the ceiling on society’s imagination and potential. Acrylic paint, canvas, other miscellaneous mediums.